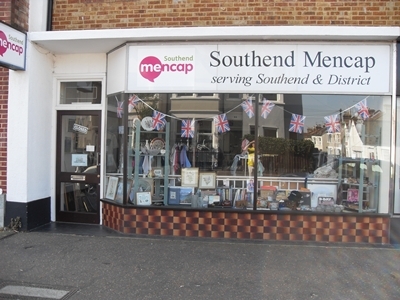 Our Leigh shop is located at 47 Rectory Grove, Leigh-On-Sea. 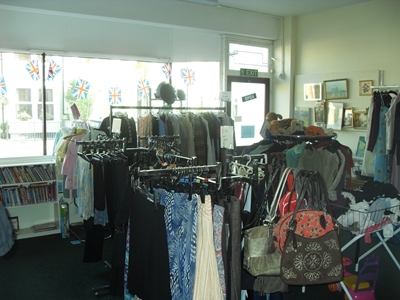 It’s opening times are 10am to 3.30pm Monday to Saturday. 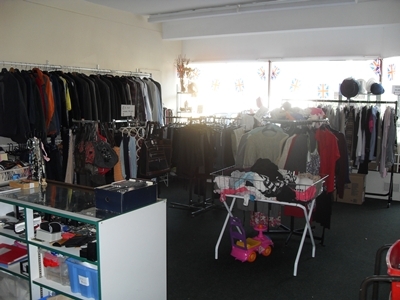 It is run by shop manager Simone Ridgwell and her amazing group of nearly 20 volunteers who give their time freely to ensure the society can keep raising the much needed income from all the donated goods.